When launched in 2015 the Sirona was an instant hit. Most testers commenting that it retained the versatility of its predecessor, the Avocet but also noting that it possessed a more playful personality reminiscent of the earlier Pintail. Despite its playful personality, its sixteen-foot hull is one of the fastest in its class, whilst the hull also responds predictably to edging and has a stability profile that allows even newer paddlers to exploit this. 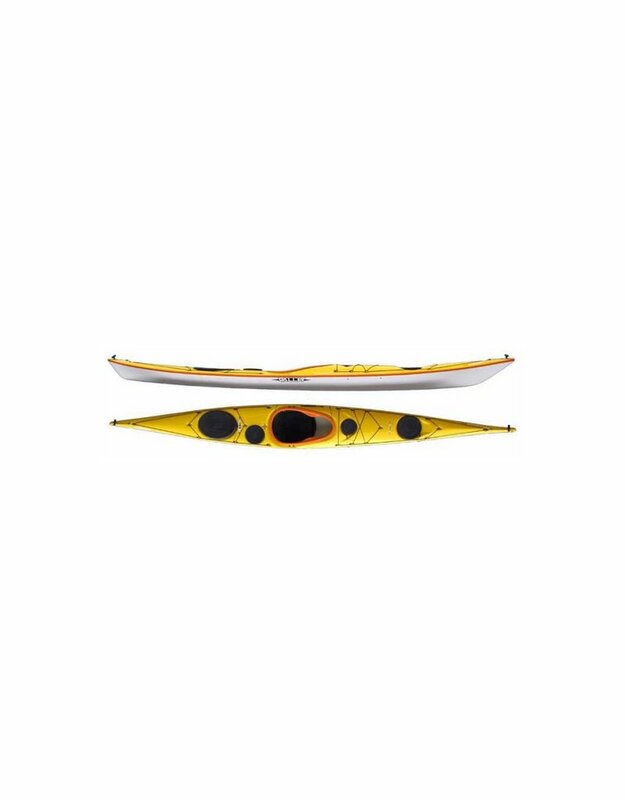 Although not conceived as a long-range expedition kayak, the Sirona is not limited to mere day-boat duties, it being more than capable of multi-day adventures, the hull speed again being of benefit, allowing a Sirona paddler to keep pace in any group, good seat ergonomics provides all day comfort and the predictable handling easily absorbs variations in load. The Sirona is truly a kayak to enjoy at any level of ability and one that your skills will never outgrow!